Are you just starting out on your Spiritual Journey? Here is a quick tool you can use to ground yourself. What does it mean to ground yourself? Much like a tree that roots to the ground for nutrients and support, you can ground into your body for support, awareness and to feel calm. Additionally, you have a field of energy that surrounds your body that is intended to help support and protect your body. It is a good idea to regularly ground and clear your energy field for optimal operation throughout your day. 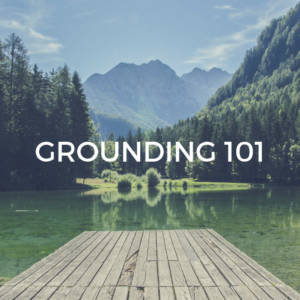 As you explore your Spiritual awareness, you might come across grounding exercises where you root to a tree, or to the core of the earth instead of your field. In fact, I used to do this, but what I experienced, is that this dilutes my own field because I am picking up energy from other people, animals, and plants that have also used these exterior elements for grounding. 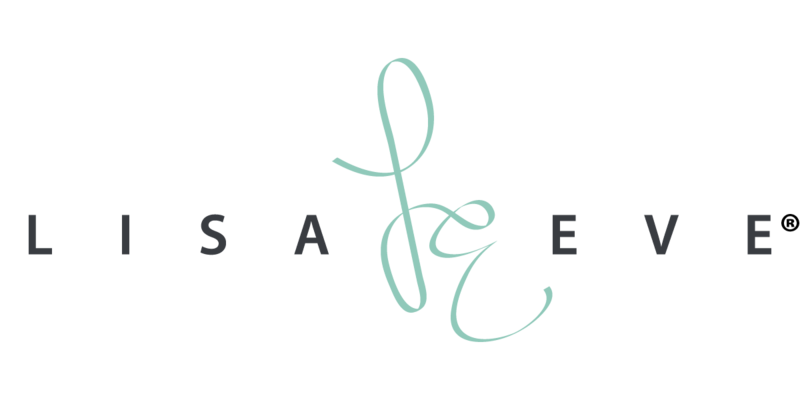 So, please find the grounding tool that works for you and leaves you feeling peaceful, and maybe even a little excited. Good Morning & Good Night!